Staff RT for Critical Access Hospital. 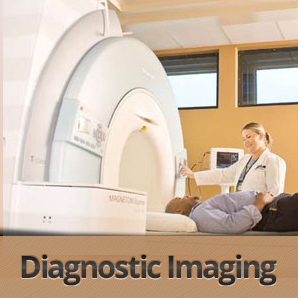 Department maintains latest technology with PACS, CT, US, MRI & Mammo. Siemens Espree MRI, Siemens 128 Slice CT & Siemens Digital Mammo. Hospital utilizes integrated electronic health records and Radiologic information system (RIS)& Carestream PACS. Current CT skills required.